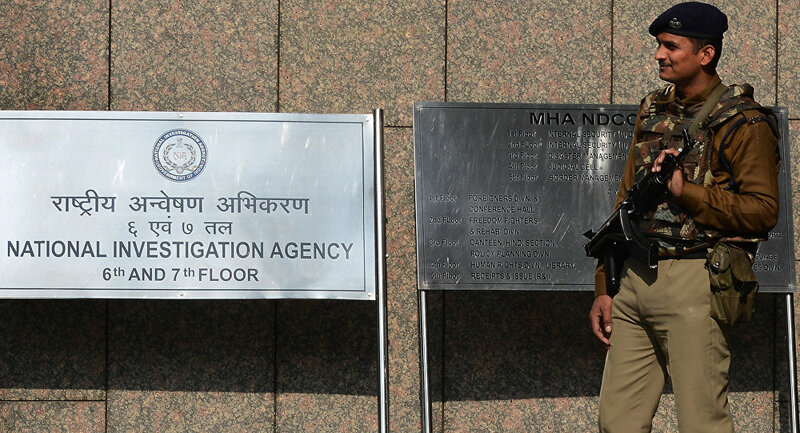 The special Indian agency for probing terror cases plans to designate the alleged Pakistani masterminds of the attack on an air base as proclaimed offenders. New Delhi (Sputnik) — The special designated court of India's National Investigation Agency (NIA) in Punjab has initiated the process to declare Pakistan-based Islamist group Jaish-e-Mohammad (JeM) Chief Maulana Masood Azhar and his three accomplices as proclaimed offenders (PO), paving way for a non-bailable warrant against them. Azhar, his brother Mufti Rauf Asghar and two alleged lieutenants — Shahid Latif and Kashif Jan — are accused of masterminding the terror attack on India's military airport in Pathankot, Punjab, on January 2 last year. The NIA had issued open-ended warrant against them in April, followed by an Interpol Red Corner Notice. However, they are yet to be arrested. A "Proclaimed Offender" under Section 82 and 83 of India's Code of Criminal Procedure can be arrested any time, at any place after the expiry of 30 days notice for producing him before the court. "Declaring Azhar as a proclaimed offender may not fetch results because he neither resides in India nor has property in India… but the step would definitely build a case for India. At the negotiating table with China as well as at other international forums, India can say t has initiated action against him while following due legal course." says strategic affairs expert Sushant Sareen. The move comes shortly after China vetoed India's attempt to include Masood Azhar on the UN Security Council's 1267 sanctions list and subject him to an assets freeze and travel ban. UNSC had proscribed JeM in 2001 for its terror activities and links to the al-Qaeda. Though India had claimed clinching evidence against Azhar and his close associates, China had vetoed India's proposal on grounds that it was politically motivated. Meanwhile, India is exploring other options to get Azhar branded a global terrorist. Backchannel discussions are on with UN member countries on escalating pressure on China not to veto the fresh proposal India intends to put up before the UNSC anytime soon, according to sources. Indian authorities claimed JeM's involvement in at least half a dozen terror incidents in India in 2016 alone. 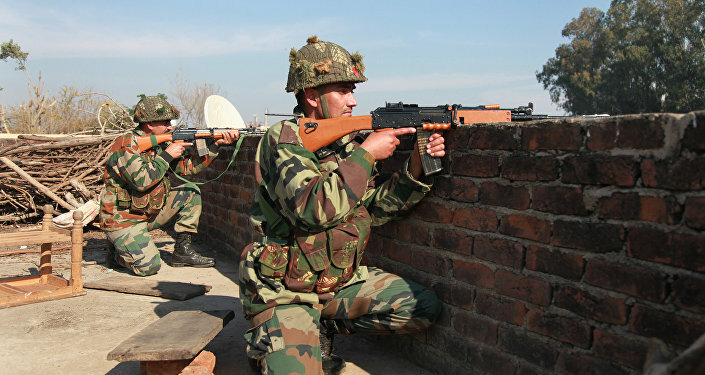 In the January 2 Pathankot airbase attack, seven Indian security personnel were killed. Three alleged JeM militants ambushed an Army convoy in Baramulla killing 2 armed personnel in August 17. On September 18, the Director General of Military Operations claimed JeM militants attacked an Army camp in Uri. On November 29, three alleged JeM militants entered Indian Army camp in Nagrota dressed in Army fatigues. On May 20, Indian security forces claimed to have killed 5 JeM militants. On May 23, two militants were killed in Lal Chowk, Srinagar. Security forces claimed they were JeM militants from across the border. An Interpol Red Corner Notice is pending against Azhar for being allegedly involved in the attack on Indian Parliament and the Jammu and Kashmir state assembly in 2001. A similar warrant is pending against Rauf in connection with the IC-814 hijacking case of 1999.